Ecuador said its efforts to negotiate with the UK over WikiLeaks’ founder Julian Assange’s exit from its embassy in London have failed. 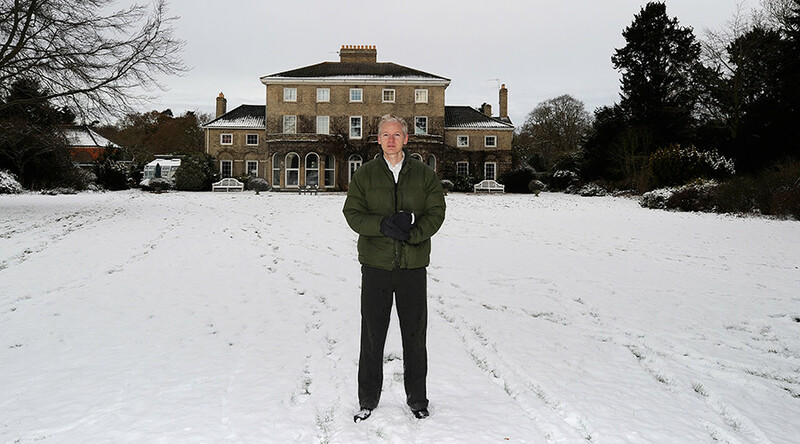 Assange has been living in the embassy since 2012. 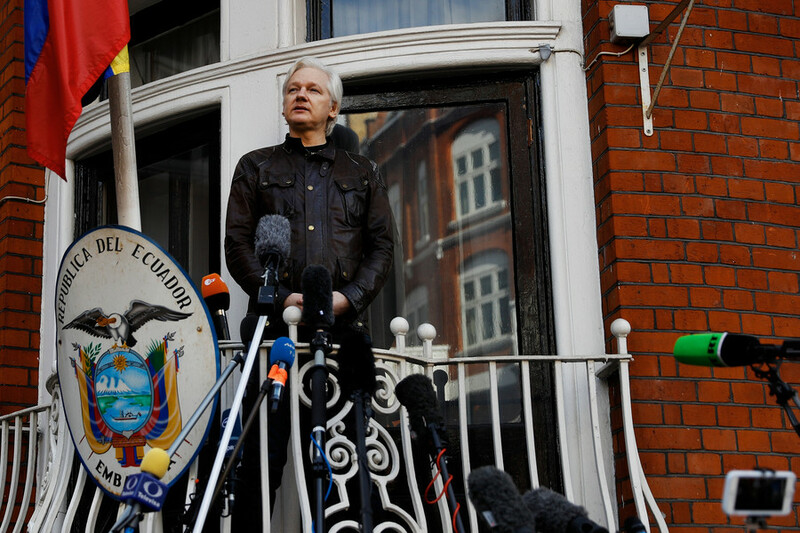 Assange sought political asylum in 2012 in a bid to escape extradition to Sweden where he was wanted for questioning regarding allegations of sexual assault. 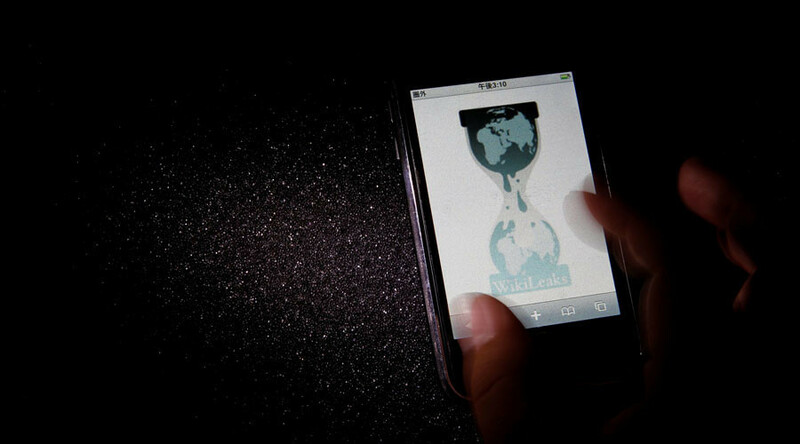 Assange feared he would be extradited from Sweden to the US, where he’s wanted for publishing hundreds of thousands of US diplomatic cables and war logs leaked by whistleblower Chelsea Manning. Despite Ecuador’s efforts, which included making Assange a citizen in the hopes of granting him diplomatic immunity, the UK has proven unwilling to negotiate the Australian publisher’s exit from the country. An arrest warrant was issued for him via Interpol as part of Sweden’s investigation. 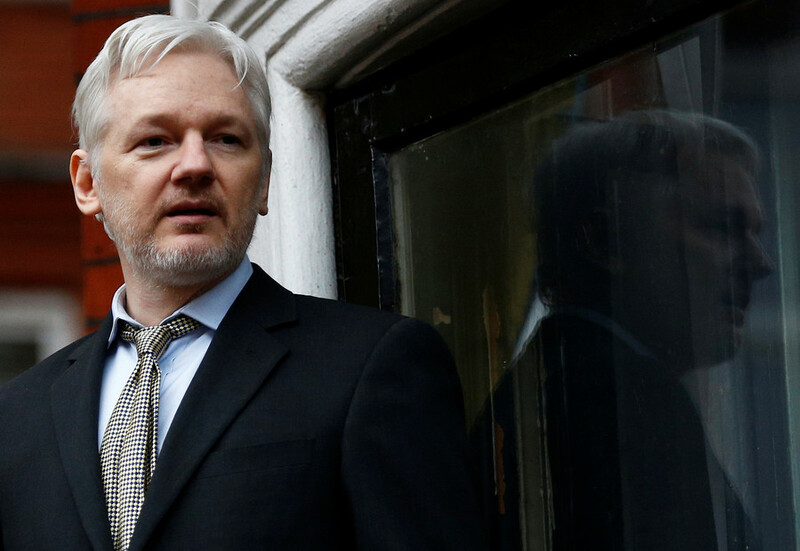 Assange challenged the warrants in court but was unsuccessful and subsequently entered the embassy, which was a breach of his bail conditions. In February, a UK court upheld the 2012 arrest warrant, despite the fact that Sweden dropped its case last May. 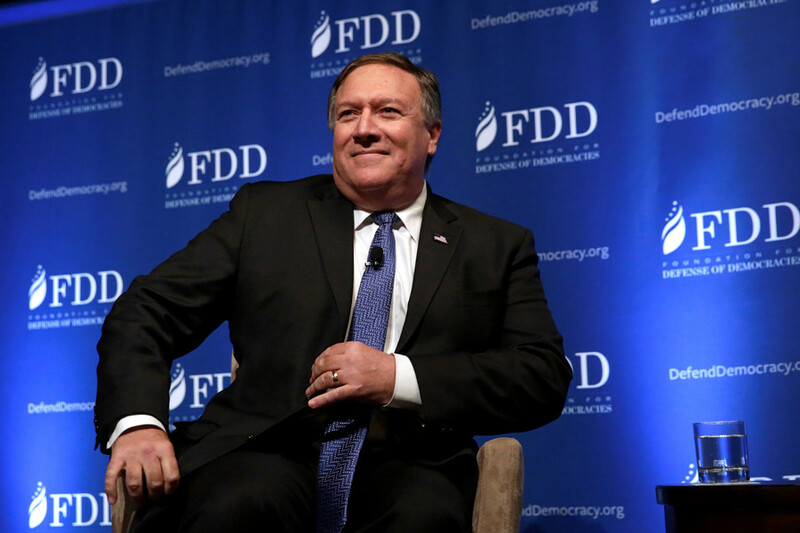 The Trump administration has made its stance on Assange clear, despite Trump repeatedly citing his “love” for the whistleblowing organization during the 2016 presidential election. 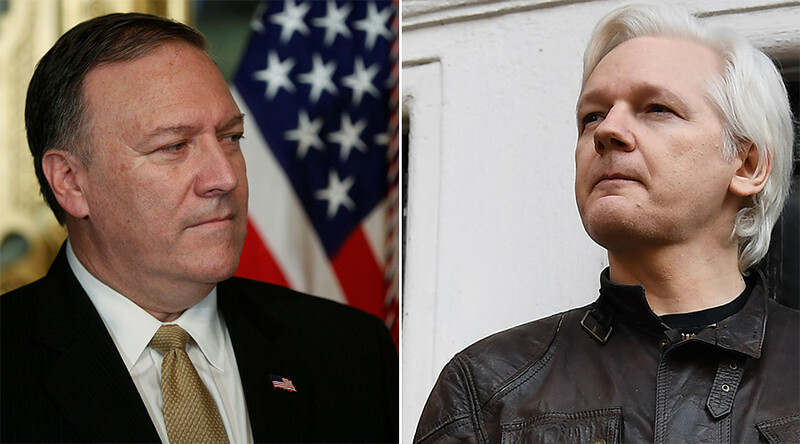 US Attorney General Jeff Sessions said “Assange’s arrest is a priority,” while CIA Director Mike Pompeo has made a number of statements about Assange, including calling him a “non-state hostile intelligence service.” He also claimed “Assange has no First Amendment rights” and that “the CIA is working to take down WikiLeaks.” Reuters reports a US government official said federal prosecutors are still pursuing a criminal investigation against WikiLeaks.